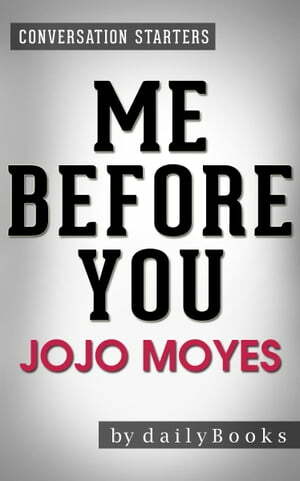 Collins Booksellers - Conversations on Me Before You by Jojo Moyes by dailyBooks, 1230001216936. Buy this book online. Disclaimer: This book you are about to enjoy is an independent resource to supplement the original book, enhancing your experience of Me Before You.